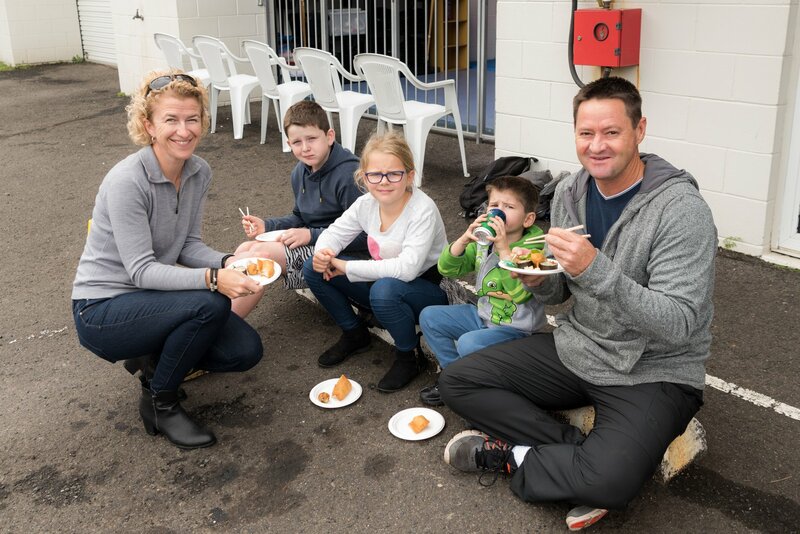 At Sunshine Coast Karate, we are very grateful to have the opportunity to work with the Colless Family (dad – Terry and children – Sai, Alessandra & Fynn). 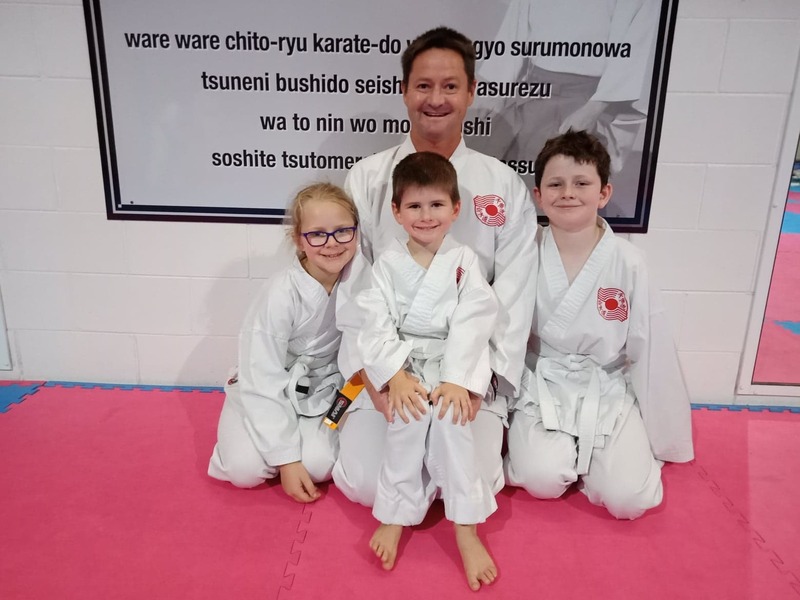 Below, Terry shares more about their experiences at Sunshine Coast Karate with the hope that it may encourage more families to join the Sunshine Coast Karate community. “My Children and I have been training and learning at Sunshine Coast Karate for a few months now. Why I included learning, is that we are not just training, we are learning so many things about Karate, ourselves and each another. The whole experience is amazing. There are so many benefits. We are fitter, more flexible and doing a really healthy activity together. We practice at home and we talk about Karate a lot. The kids and I are hooked. A lot of people might think that Karate is just a lot of kicking and punching. Maybe that’s the case with other martial arts, but it is so much more than that at Sunshine Coast Karate. Sensei’s Martin and Sandra are amazing people. And so are all of the other Sensei, Senpai and leaders at Sunshine Coast Karate. Everyone is really positive and encouraging. Its not as serious as you might think ,we also have a lot of fun. Sometimes I laugh often and loudly. And sometimes when we sit in seiza watching a demonstration during class, we sit in absolute awe of what we are seeing. When you join, you will also have access to all of Sunshine Coast Karate’s online resources. In the members section there are loads of resources to read and videos to watch. And if you have any questions everyone is very approachable and more than willing to share there knowledge on a certain technique.